Taking place at two venues including the Coventry Manufacturing Technology Center and the Clarion hotel in Dublin, the meetings were focused around Alphacam’s latest technology, en-hancements and functionality. 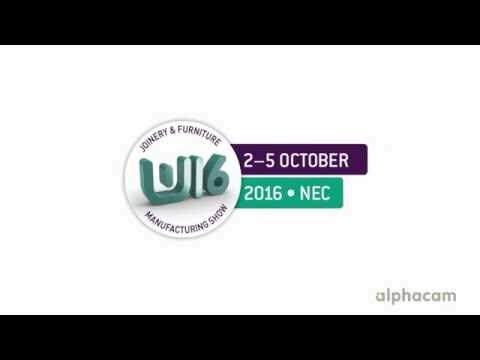 Alphacam is attending W16 at the Birmingham NEC (2nd to 5th October). Our stand number is E905. Please stop by and see the latest 2017 R1 developments including Automation manager, parametric sketcher, and many more new features and functions.